An exciting and new role has been created at Chelmsford for an enthusiastic Museum Volunteer Coordinator to enhance the participation of our community in the history of Chelmsford and the Museum. The Museum has been progressing significant change since 2016 and following the awarding of funds from the Heritage Lottery Fund in Summer 2017, Chelmsford Museum is undergoing a £2.2 million transformation, covering all aspects of the visitor experience. To support this major transformation, Chelmsford Museum is looking for an individual to lead the development of exciting new volunteer opportunities at the Museum, and take responsibility for growing a strong volunteer network. There is already a fantastic and very active volunteer group, but with so many exciting projects coming forward, we know that more people want to be involved in what we do. 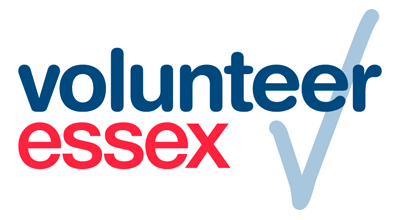 The post holder therefore will also be required to work with the Chelmsford Volunteering Centre in the attraction, recruitment, induction, training and retention of a growing team of volunteers. 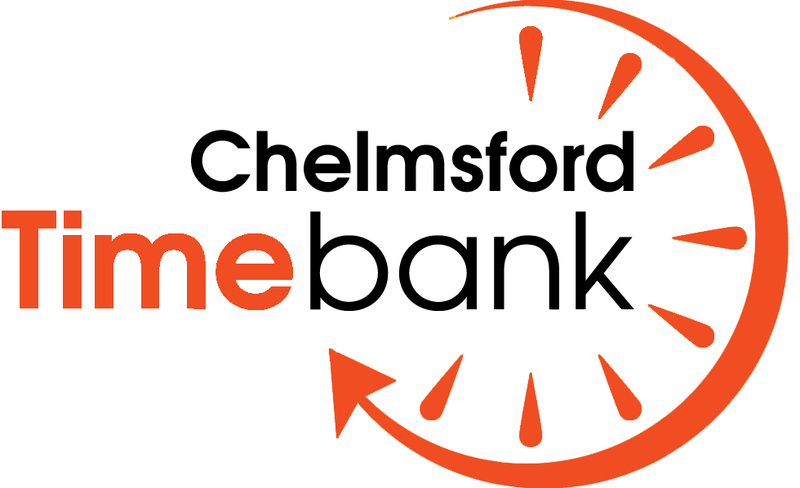 This is a fun and interesting role for an individual who is keen to open up the history of Chelmsford to a wide range of audiences, to inspire them and create memorable experiences whilst helping to shape the future of Chelmsford Museum. Interviews will be held week commencing 8th and 15th October 2018. Chelmsford City Council is committed to safeguarding vulnerable groups and expects all employees to share this commitment. This includes obtaining references and ensuring compliance with the Disclosure and Barring Service process. For more information about this role, please click here. This entry was posted in Chelmsford CVS and tagged Chelmsford, chelmsford museum, Essex, external job opportunity, Job, museum, new, paid, volunteer, volunteer coordinator, volunteering, work. Bookmark the permalink.